Today I was raring to go with a packed to-do list. Determined and motivated to achieve. 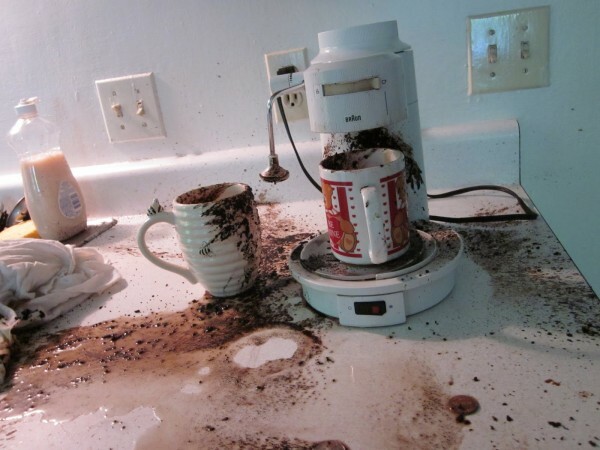 However my day has already gone off-piste due to two exploding coffee pods – yes two! How did that happen? Anyway I really did fancy my coffee so the coffee explosion needed to be cleaned up and those coffee grains get everywhere. I was a tad irritated by this because it was interrupting my plans to throw myself into my busy week. But from it came this post and some other ideas. So no lost time really. 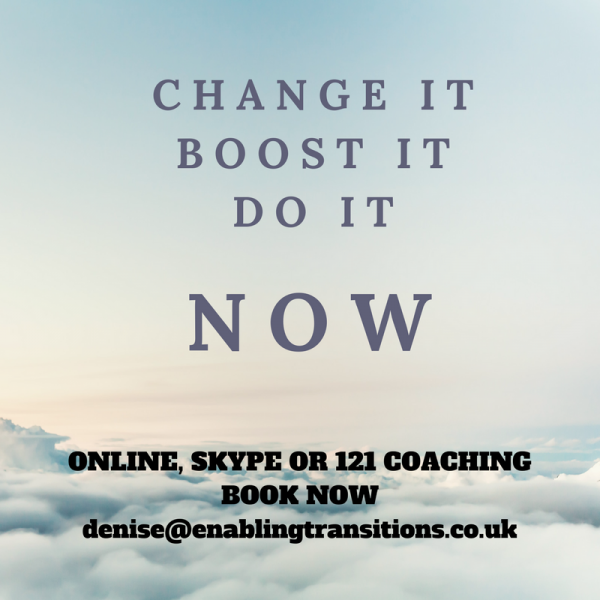 How quick do you switch from something that is unproductive or getting in the way of what you want to achieve? How quick do you click into learning from what has gone wrong so you can make some good of it? 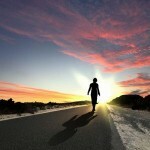 Do you dwell on problems and let them get in the way of other things during your day? So for myself yes I reflected that in future I need to clean my machine more often but that wasn’t the real learning. The real bonus was a great reminder that out of every mishap some good can come of it which can then have a knock-on-effect on your motivation for the day. If you want to take more control of your life, work or problems then contact me and we can chat over a nicely prepared coffee. Print article This entry was posted by Denise on September 22, 2018 at 5:24 pm, and is filed under Personal Development. Follow any responses to this post through RSS 2.0. Both comments and pings are currently closed.